Embrace Freedom with your own Roll’d Restaurant FranchiseMore information available online soon. Roll’d offers a unique franchise opportunity. Our quick service retail (QSR) franchise model is designed to provide support and guidance for franchisees, ensuring that they can make the most of the opportunity. The Roll’d approach ensures that success is an achievement that both the franchisee and franchisor can enjoy, with sustainable fees and branding that makes it a mutually beneficial arrangement. Roll’d is entering New Zealand with a bang and opening the first location in trendy Newmarket. Famed for its high-end retail stores and great dining options, this location is seen as the ideal spot for Roll’d to share its food and experiences with Auckland and New Zealand. Roll’d will ensure you are set up for success. We will provide extensive training for food preparation to recreate our recipes to the exacting Roll’d standards, as well as branding, merchandising and customer service. Our brand has been built on our dedication to customer satisfaction and you will be given all the tools you need to meet expectations and deliver the best experiences to your customers. 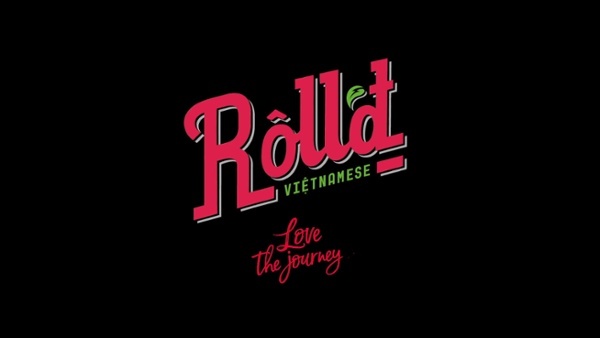 Throughout Australia, Roll’d has built an impeccable reputation for authentic Vietnamese cuisine with an Australian twist, with over 70 stores around the country. Starting with one location in the centre of the Melbourne CBD, our franchise model has helped aspiring restaurateurs realise their ambitions while creating a strong, much-loved brand. Roll’d has become a lunchtime staple, providing fresh, healthy food at affordable prices. We are excited to begin our foray into the New Zealand with our Newmarket location and look forward to providing our unique twist on Vietnamese classics, including Soldiers®, Bánh Mì, Phở, Bún and more. To discover more about what it means to be Roll’d franchisee and be a part of the new expansion into Auckland, NZ, get in touch with us today. Leave your details in our contact form and one of our team will get back to you. We take pride in helping people realise their dream of owning and operating a restaurant and with over 70 stores across Australia, we you can be assured of the support and guidance you’ll need to succeed. We have brand-new locations opening in New Zealand and we can help you turn a franchise opportunity into a successful restaurant.